Did you pre-order the HTC U12+? With a price of $800, the phone’s not cheap by any stretch of the imagination. On May 23, HTC properly unveiled the U12+ to the world. This is the company’s main flagship phone for 2018, and it comes equipped with a stunning design, powerful dual cameras, fast processing power, and a steep price tag of $800 with no plans to launch on U.S. carriers. The U12+ will likely be one heck of a phone that can stand up against any of 2018’s other competing handsets, but will its high cost and lacking carrier availability keep consumers at bay? It’s certainly looking like it. A handful of AC forum users started talking about pre-orders for the phone and this is what they’ve had to say so far. I think the biggest thing is people can’t try before they buy either at least as far as I know. I really wish their situation was better. This will probably be one of the most underrated phones of 2018.
it’s crazy there is no set launch date. No wonder htc is in financial trouble. Now, we’d love to hear from you! 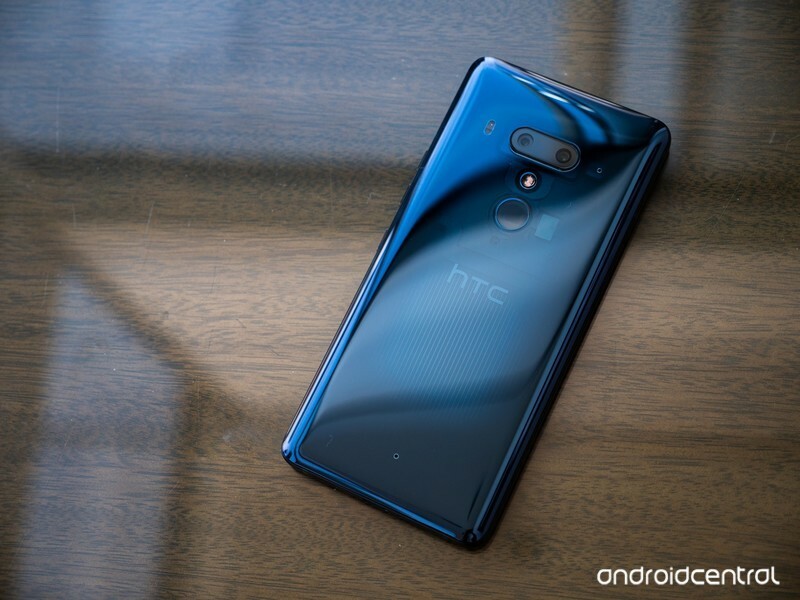 Did you pre-order the HTC U12+?